SteamLine carpet cleaning restoration is proud to be preferred carpet cleaning company in Fredericksburg VA and Stafford VA area. Our attention to details, use of green eco-friendly cleaning solutions and prompt service is what separates us from the competition. Cleaning products and cleaning equipment is the best in carpet cleaning industry. Carpet cleaning pre-sprays is environmentally friendly, naturally biodegradable and safe for your family and pets. 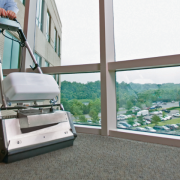 Our powerful truck mounted cleaning machine leaves your carpet damp to the touch. Carpets usually dry in 2-3 hours after we finish cleaning. When homeowners need the best in carpet cleaning has to offer, they come to SteamLine carpet cleaning restoration. We appreciate all our customers for business. SteamLine carpet cleaning restoration offers carpet cleaning, carpet stretching, carpet repair, tile cleaning, upholstery cleaning and water damage restoration services. All our technicians professionally trained to follow all major carpet manufacturers recommendations and warranty requirements. 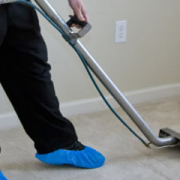 You can trust that SteamLine technicians will pay special attention to spots, heavy traffic areas pet stains and odor. We using cleaning products and treatment options that are best suited for your carpet. Our deep steam carpet cleaning, color brightener, traffic stains removal, free hall and closet cleaning all included for one set price. Call SteamLine carpet cleaning restoration today for free estimates 540-446-3989. 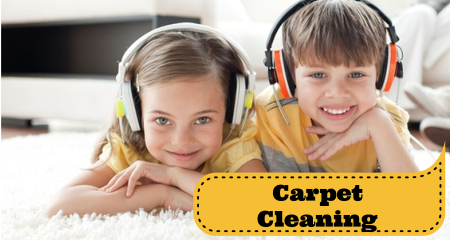 We top rated carpet cleaning company in Fredericksburg VA and Stafford VA area. In our cleaning process we using high quality and safe cleaning products. Best truck mounted cleaning machines in industry. Only SteamLine use deep scrubbing and agitation process along with steam cleaning, living your carpet cleaner, your house fresher and air healthier. After cleaning, your carpets is left damp to the touch, drying completely within hours. 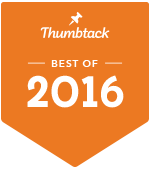 WE GUARANTEE THE BEST FLOOR CLEANING IN THE FREDERICKSBURG VA AND STAFFORD VA AREA. At SteamLine of Fredericksburg we ensures to use only safe eco-friendly products. Cleaning techniques and solutions used don’t harm environment in any way and in fact nature friendly. Expert Cleaning and best floor protection practices. Quick and Affordable Commercial Carpet Cleaning. Dry extraction cleaning system. Fast drying process. We use state of the art dry cleaning equipment to clean your carpets, rugs and upholstery. Your rugs will be dry in less than 1 hour! Our low moisture extraction method removes spills, spots, grease and dirt. 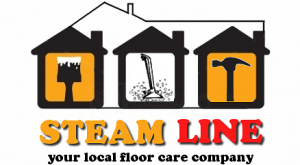 SteamLine carpet cleaning restoration is professional and affordable carpet cleaning company. We specialized in carpet cleaning, hardwood cleaning, tile cleaning, upholstery cleaning and pet stains and odor removing company. SteamLine carpet cleaning restoration is best company in carpet repair, carpet stretching, carpet seam repair, carpet pet damages, burns repair and more. We proudly serving Fredericksburg VA, Stafford VA, Spotsylvania VA, King George VA and Locust Grove VA area. We use a most advanced and powerful equipment, low moisture deep steam cleaning extraction, deep scrubbing and agitation method recommended by leading USA carpet manufacturers. Our attention to details, use of green eco-friendly cleaning solutions and prompt service is what separates us from the competition. 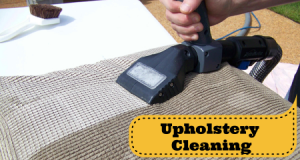 SteamLine carpet cleaning restoration is dedicated to provide you superior service, backed up by years of experience, at very affordable cost. Put us to the test. Call SteamLine carpet cleaning restoration now and get your FREE estimate 540-446-3989. We use a steam to clean carpets, as well as deep scrubbing and agitation: the best cleaning method recommended by carpet manufacturers. With our low moisture carpet cleaning equipment, your carpet is left damp to the touch, drying completely within hours. 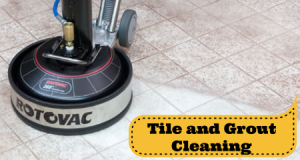 Man-made tile and especially grout lines occasionally need to be cleaned and maintained.These tiles usually collect dirt due to improper cleaning processes and the use of improper cleaners. Let our Trained Technicians utilizing specialized equipment bring your tiles back to life. Using our unique system, we will deep clean your wood floors and apply a preservation finish that will maintain the integrity and protect your original finish. Your floor will be renewed and ready for use in a matter of hours with no messy sanding. We use only premium cleaning products and the best equipment. Our professional grade cleaning equipment reach deep into the folds, cracks, and crevices of your furniture to remove all deeply hidden and embedded stains, dirt, dust and germs. Pet odor is a common household problem for pet lovers. Even if a pet hasn’t had an accident in the house, odors can accumulate before you even notice it. 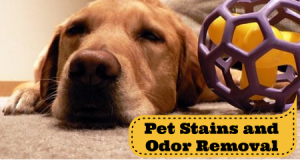 We use specially formulated enzyme cleaners that digest pet odor and stains. Common household cleaners are ineffective and tend to only mask the odor, instead of removing it. Carpet is meant to be stretched tightly, flat, and smooth against the floor. Bubbles, wrinkles, and ripples can cause damage to carpet backing resulting in delamination if not addressed quickly. 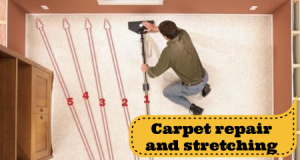 SteamLine provides carpet stretching services throughout Fredericksburg VA, Stafford VA, Spotsylvania VA, and surroundings. 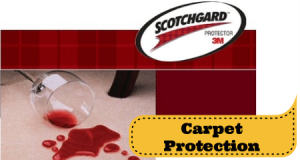 Carpet Protection creates an invisible shield, protecting your carpet fiber from spills and stains becoming permanent. Its biggest job though is not letting dry soil bond with the carpet fiber. It will also make vacuuming more effective. This way your carpet will look better longer. Fleas can be one of the most annoying aspects of owning a pet. 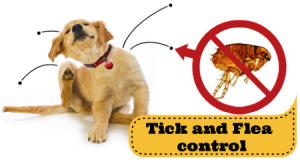 They aggravate both you and your pet, and flea bites are itchy and painful. We use hot, steaming water, and citrus based solvents which will repel and kill fleas. SteamLine offers high quality solution for both flea control and carpet sanitizing. SteamLine offers anti-allergen cleaning service that stops allergy causing agents before they become a problem for you and your family. No matter how clean your home is, there will always be allergy causing contaminants like dust mites and pet dander. We can reduce the dust mite and pet dander levels in your home up to 90 percent and improve the indoor air quality in your home. From wall corner protectors to furniture pads, we will do everything within our power to protect your home and the property inside. You take great pride in your home and the furnishing inside. We take great pride in protecting your home and the furnishing inside. We understand that we are a guest in your home. We treat everything and everybody on your property with the due respect that you would expect any guest to have. For any possible reason that an accidents may occur, you can be rest assured that it will be taken care of. SteamLine is insured for one million dollars so that we can ensure your piece of mind. All of our technicians who arrive at your door will be uniformed, carry a SteamLine ID badge, will have received a thorough background check and are all properly trained in safe and effective cleaning techniques. Before any work is performed, you will have a solid, written price quote without any hidden charges. If we wanted wordplay and loopholes, a two page guarantee with stipulations, we would have become lawyers. All that we want here at SteamLine is to make you overjoyed by the experience that you have with us. Drop US a line for FREE ESTIMATE.